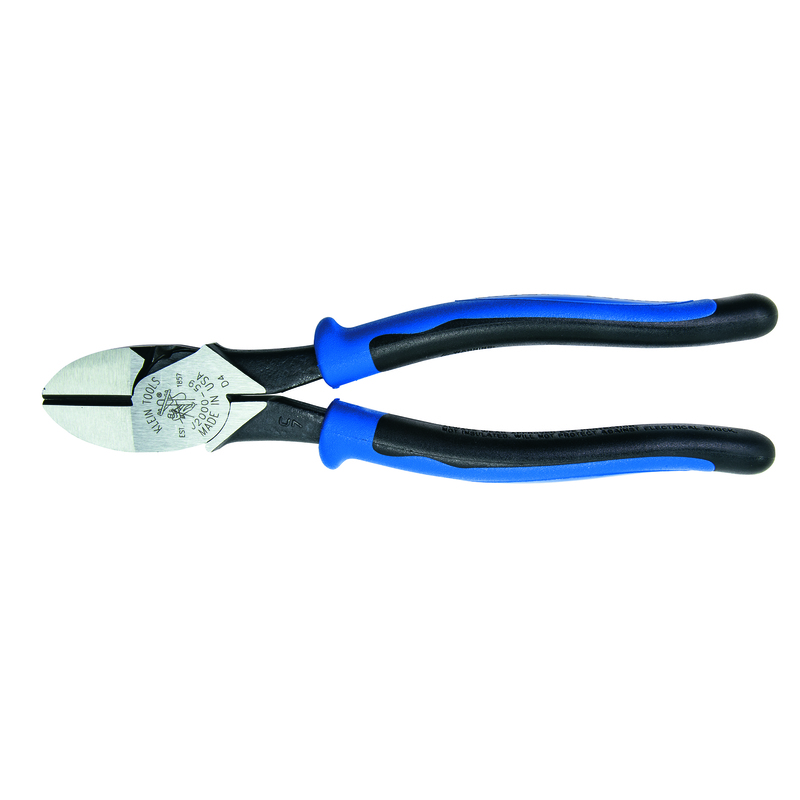 Oct. 19, 2017 (Lincolnshire, Ill.) – Klein Tools (www.kleintools.com), for professionals since 1857, introduces the 9” Journeyman™ Heavy-Duty Diagonal-Cutting Pliers with extra-long cutting blades. The thicker forging ensures increased durability while the extra-long cutting blades provide 57 percent more cutting surface* for greater cutting ability and more efficiency on the job. 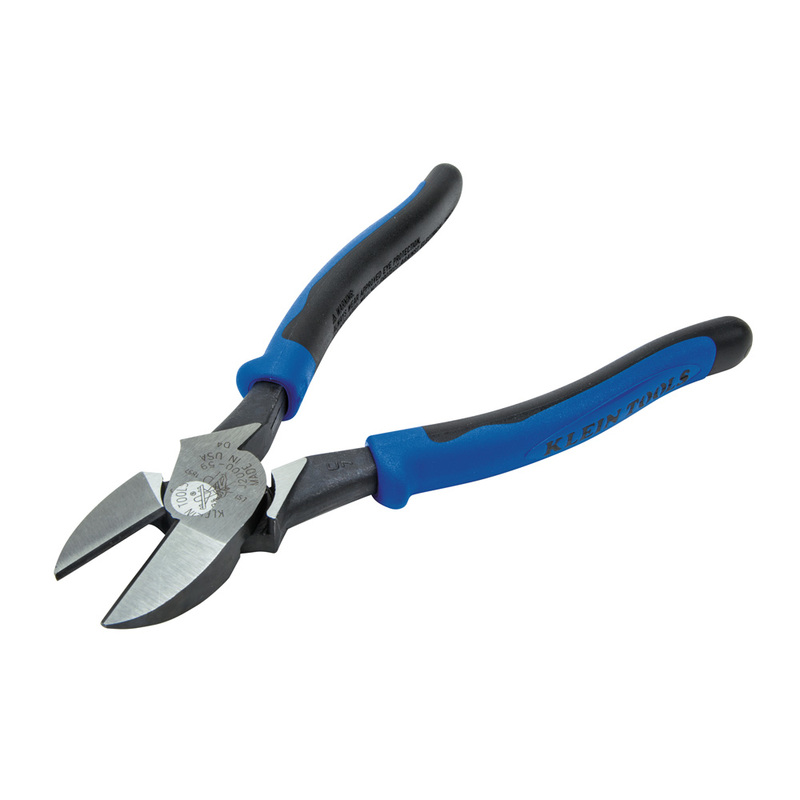 *Percentages based on comparison with Klein Tools’ 8” diagonal-cutting pliers.